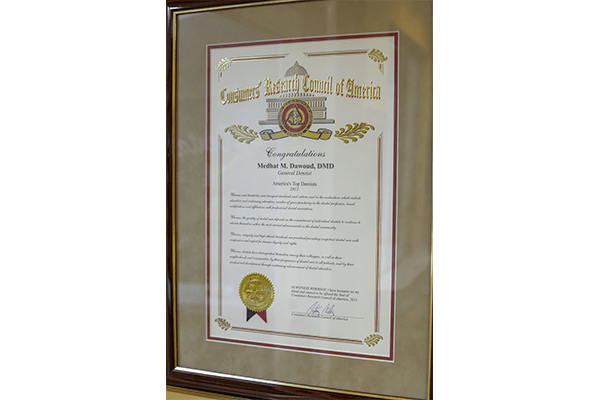 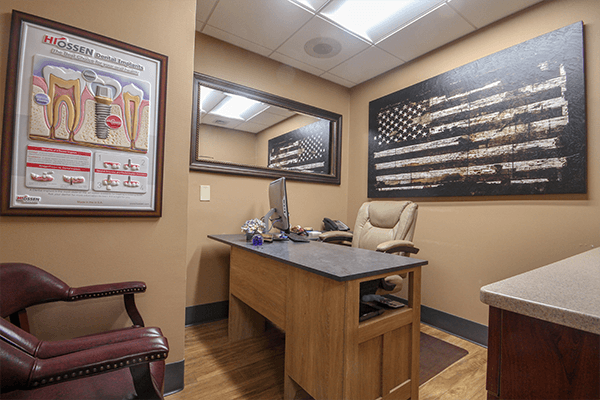 We like to say that our office has all of the comforts of home with a state-of-the-art touch. 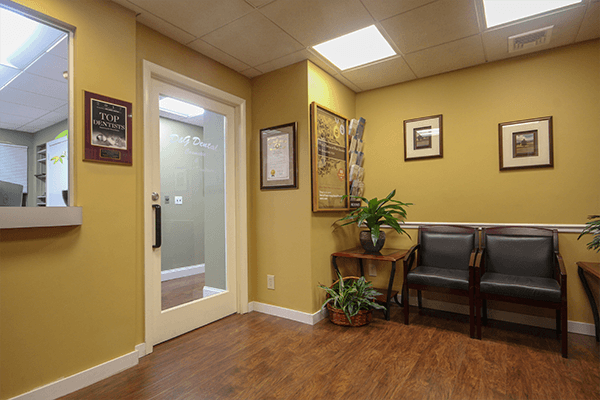 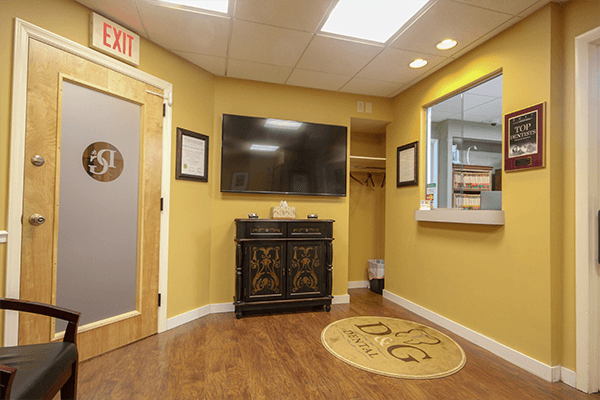 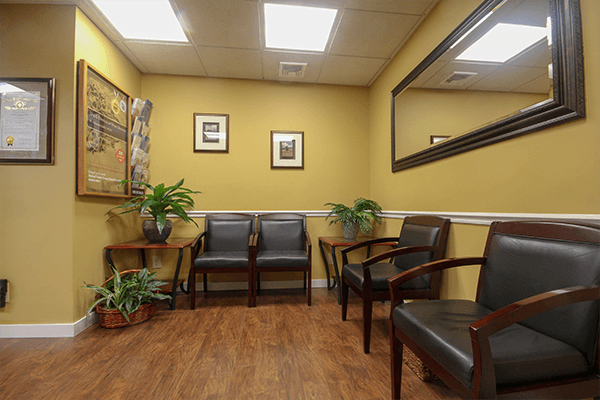 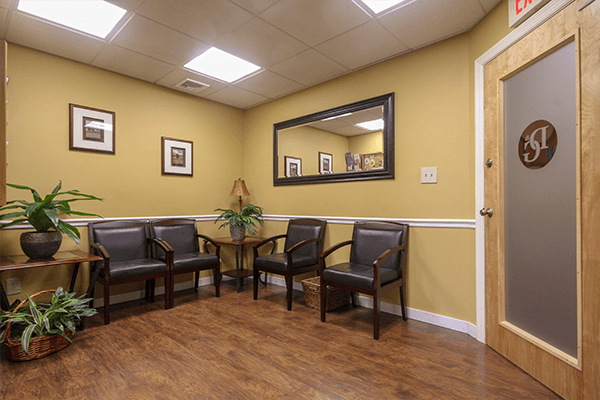 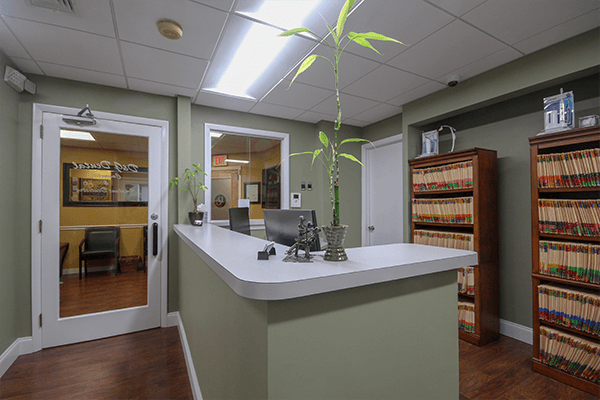 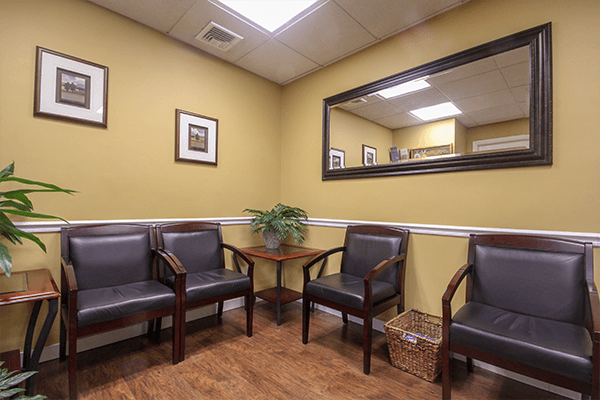 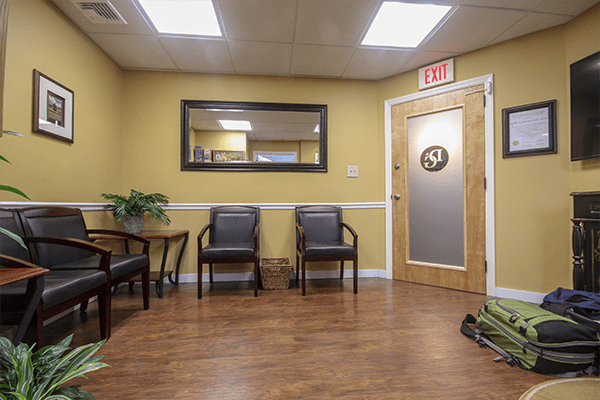 When you walk in, you’ll be greeted by a friendly smile, and then you’ll only have a few minutes to spend in our cozy reception area before you’re escorted to your treatment room. 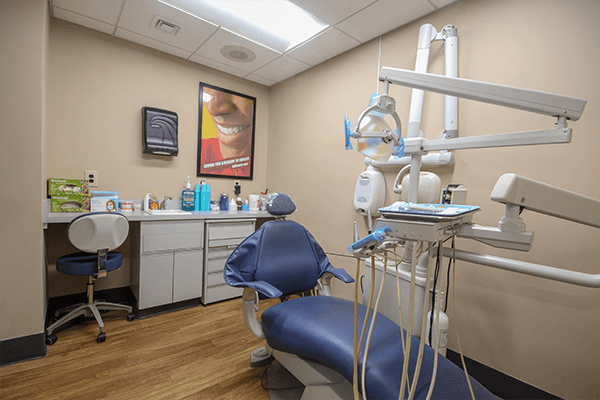 There, we’ll use some of the newest technology to make sure your appointment flies by with maximum comfort and efficiency. 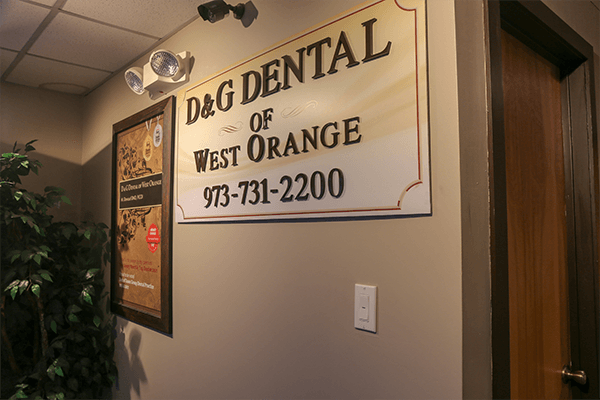 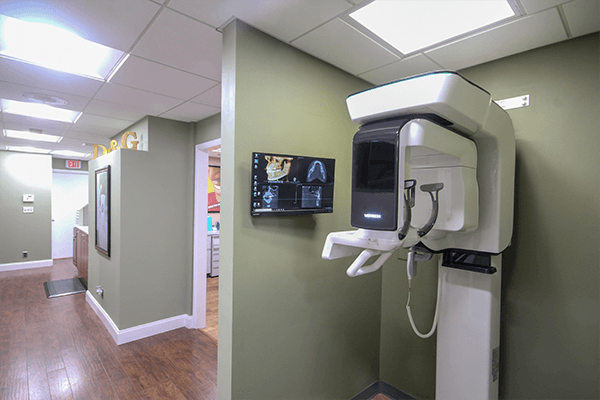 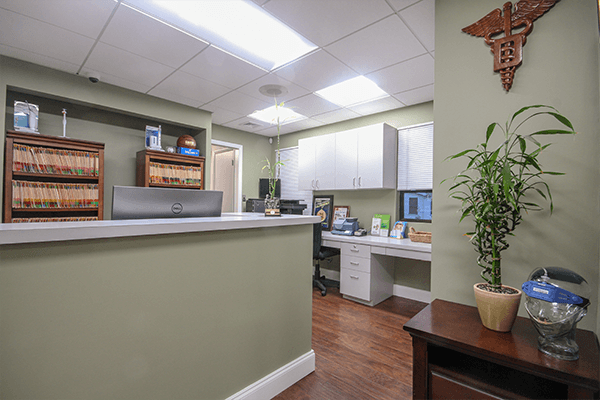 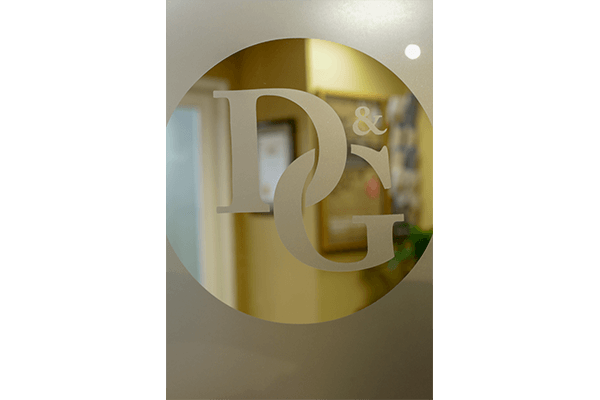 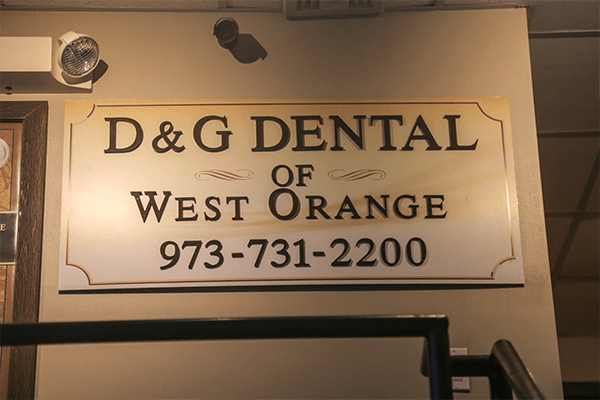 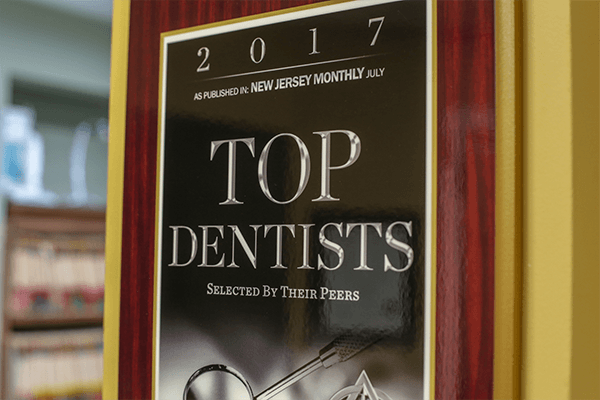 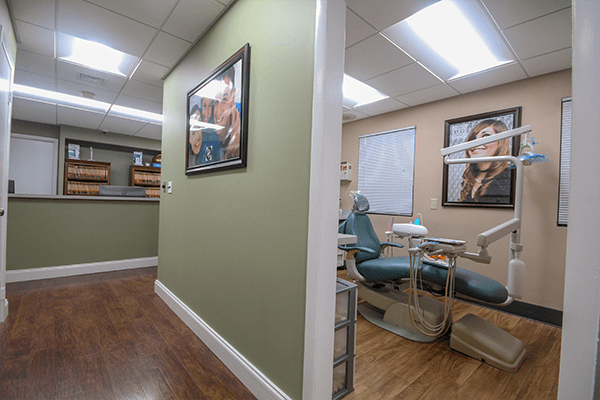 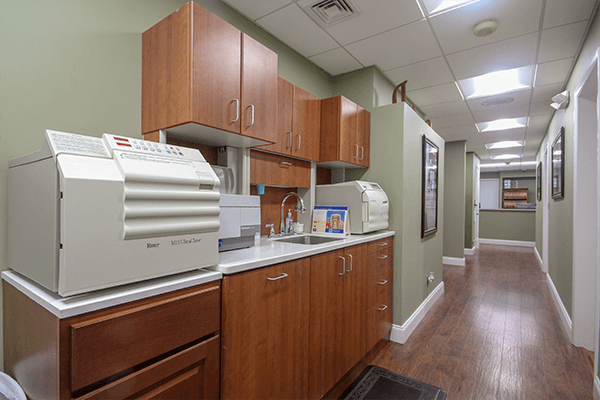 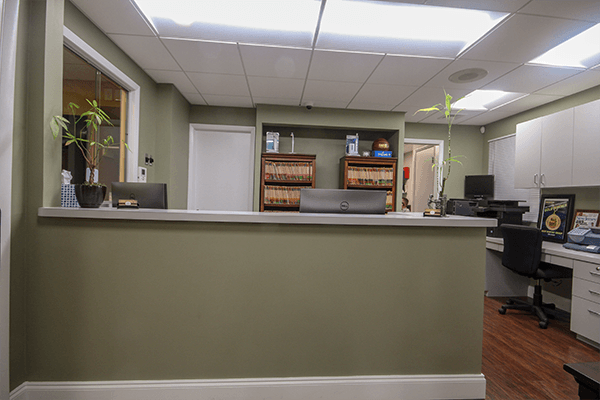 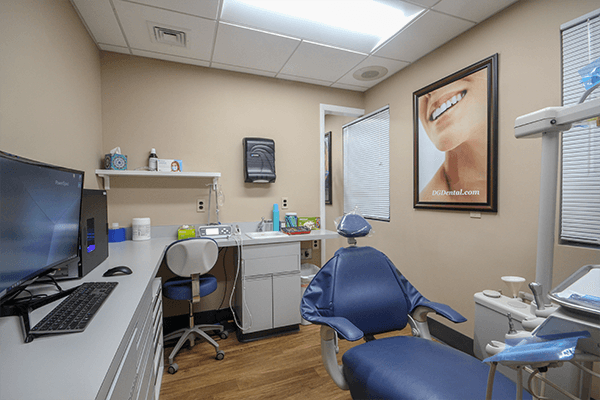 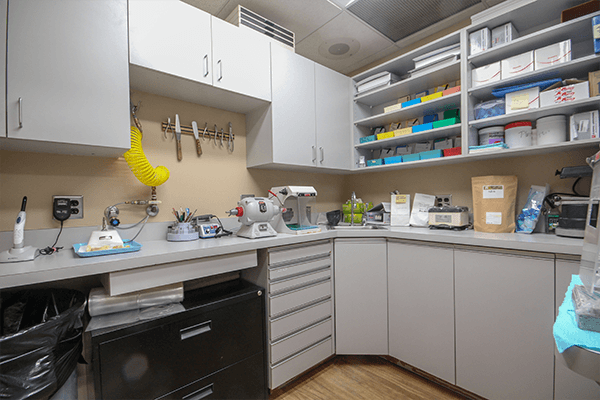 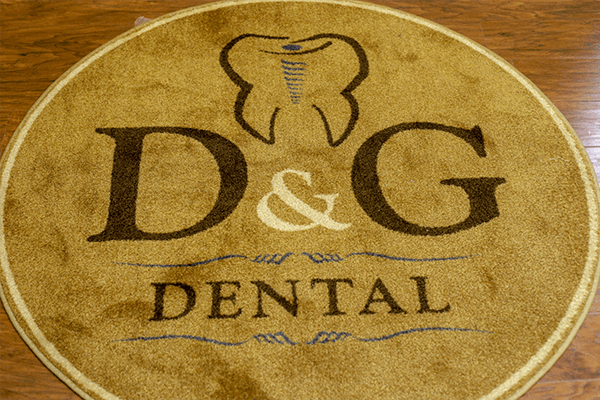 By the time you walk out, your only thought will be, “That’s it?” To take a look around our fantastic facility before your first appointment, you can scroll through the brief tour below.